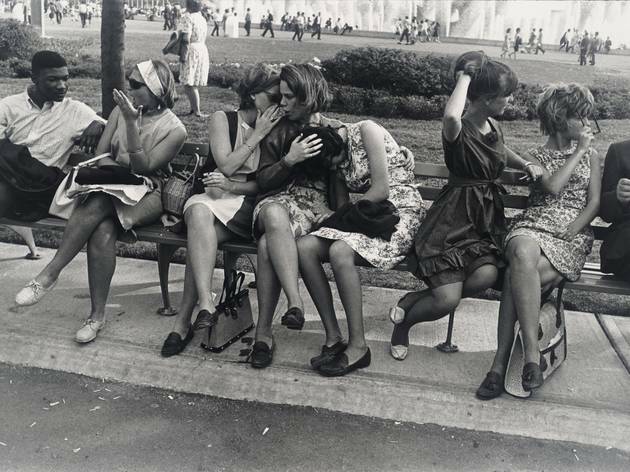 The fast-paced modernity of America of the 1950s, ’60s and ’70s attracts admirers all around the world, and Paris is no exception. 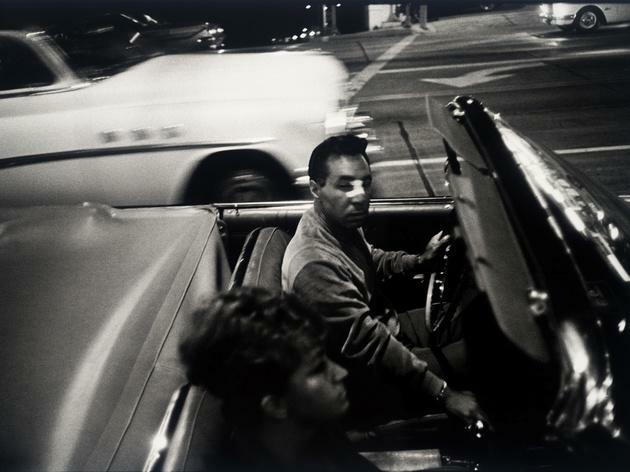 Since the opening of the Jeu de Paume photography gallery in the early ’00s, its walls have often displayed the work of the great American snappers: Diane Arbus, Richard Avedon, Berenice Abbott, Robert Frank and more. 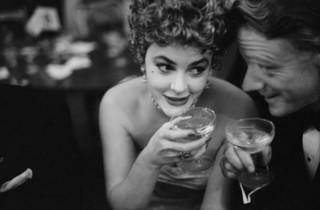 But we're by no means tired of it. 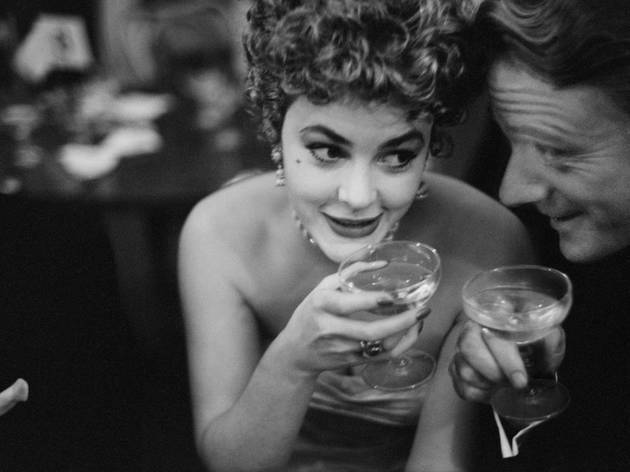 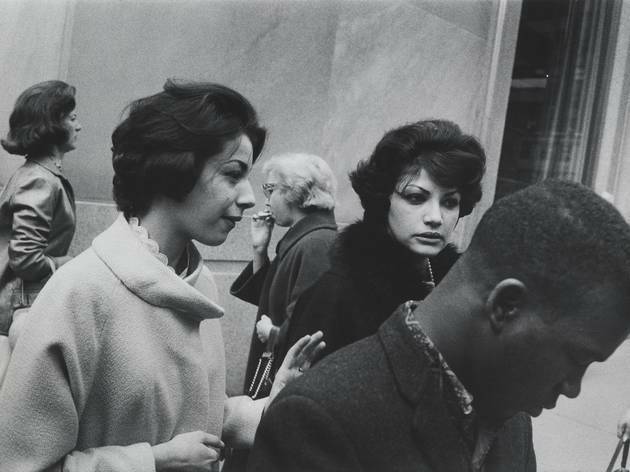 This time around, the Jeu de Paume is exhibiting the life work of Garry Winogrand, revealing the happy, haphazard dynamism of life in America during the second half of the 20th century. 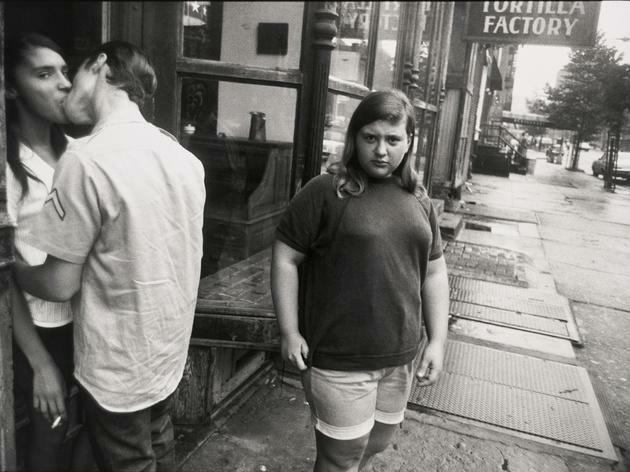 The passionate street photographer spent forty years of his life studying the raw spectacle of American life, going against the popular, optimistic trends of the times. 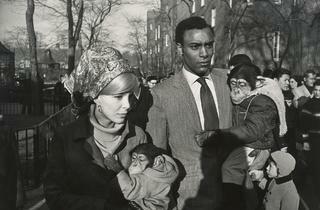 Winogrand strives to uncover the essence of American identity, to understand who ‘we’ are. 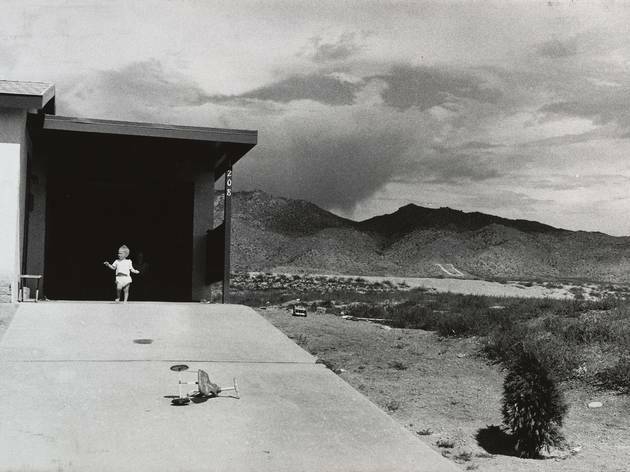 This exploration is at the core of the whirlwind of photographs that he left behind after his sudden death from cancer in 1984. 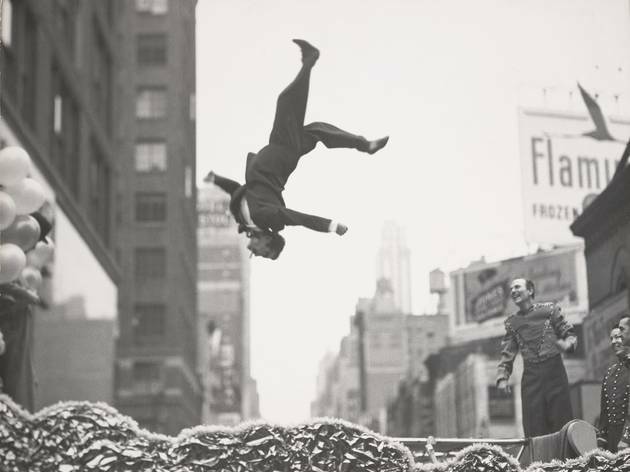 The hundreds of spools and negatives have proven a treasure trove of vivid images. 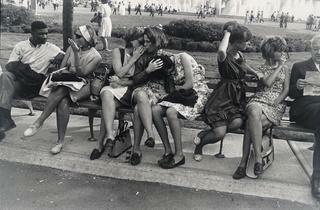 The shots on show here are raw and intimate – you can almost smell the cigarette smoke. 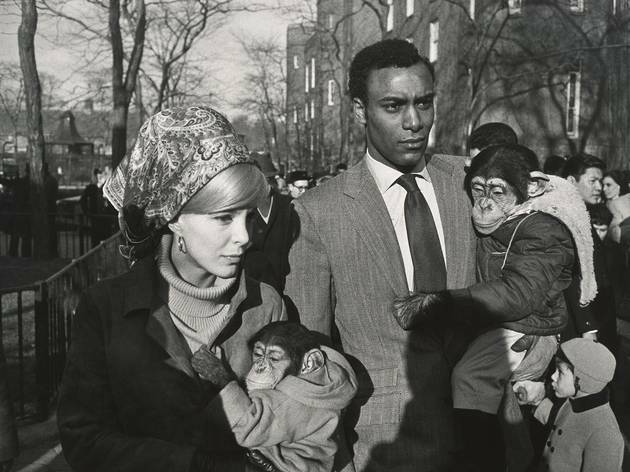 The landmark locations of Manhattan, the New York zoo and the beaches of Los Angeles all feature, but Winogrand also goes well beyond the typical scenes: Nixon’s presidential campaigns, Kennedy supporters, black/white relations, men in snazzy suits, workers in their overalls and more. 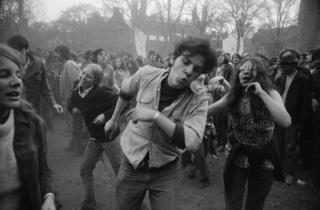 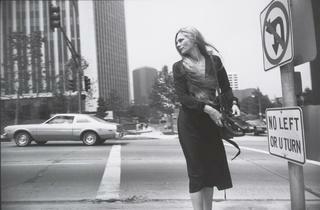 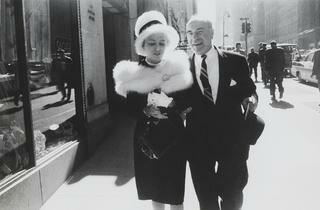 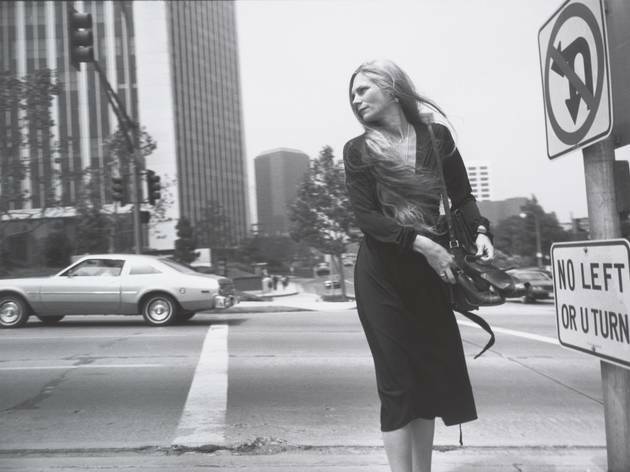 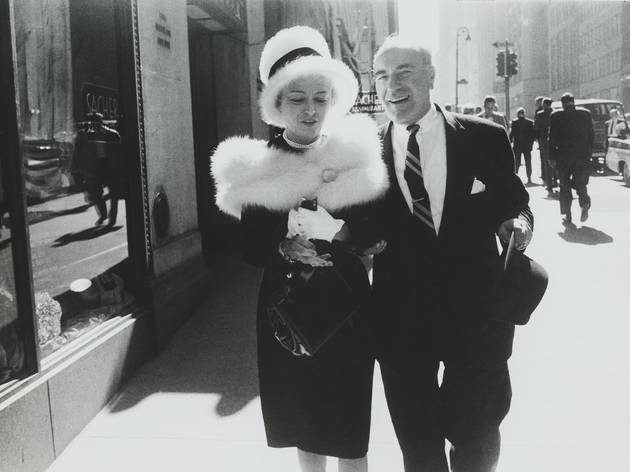 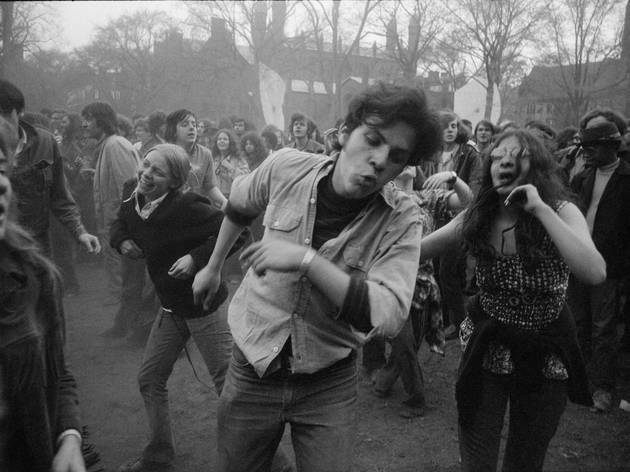 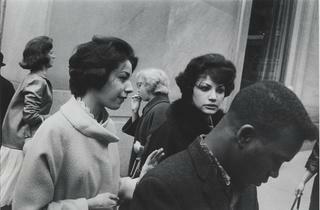 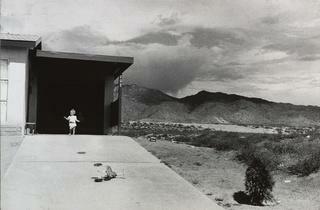 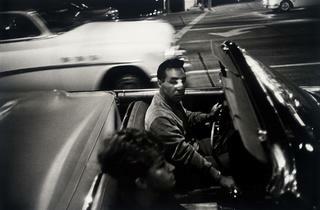 Winogrand’s photographs are loaded with dramatic intensity. 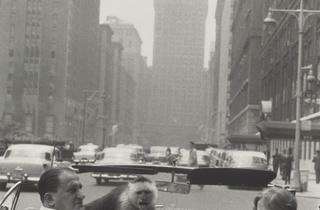 He lays bare the racing heart of a nation that is brimming with life yet perpetually on the verge of breakdown. 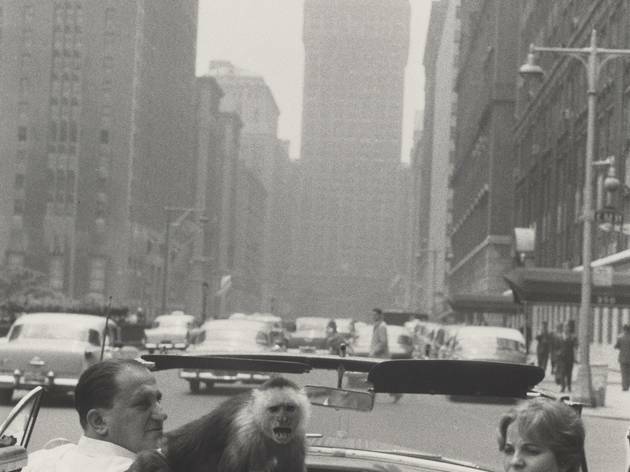 He captures the fragile complexities of the US, revealing it in the midst of metamorphosis, torn between excited extravagance and a growing sense of disillusion. 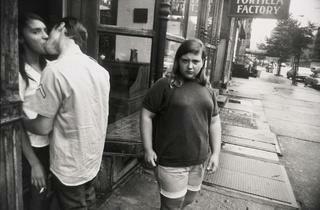 He excels at catching his subjects off-guard: biting their nails or glancing sideways. 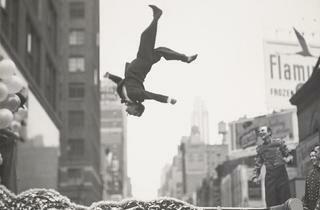 Authenticity is his priority; his shots are always true to life.